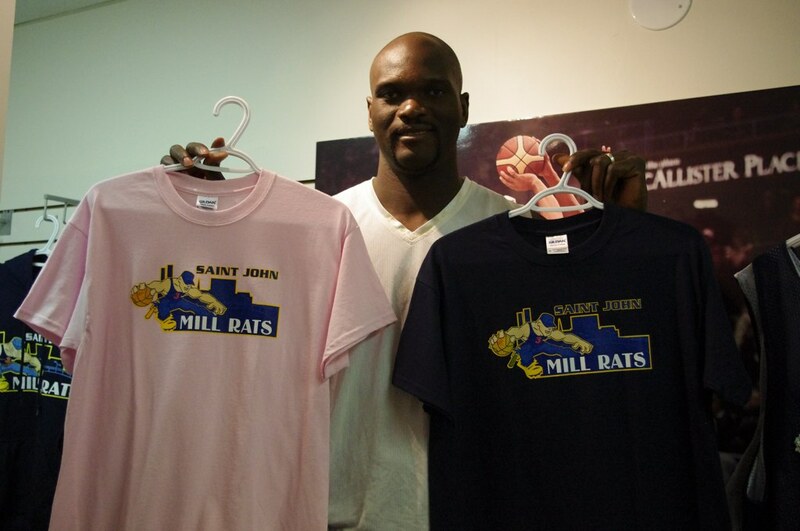 Being at the Harbour Station to see the Mill Rats play brings back all kinds of memories from my childhood. 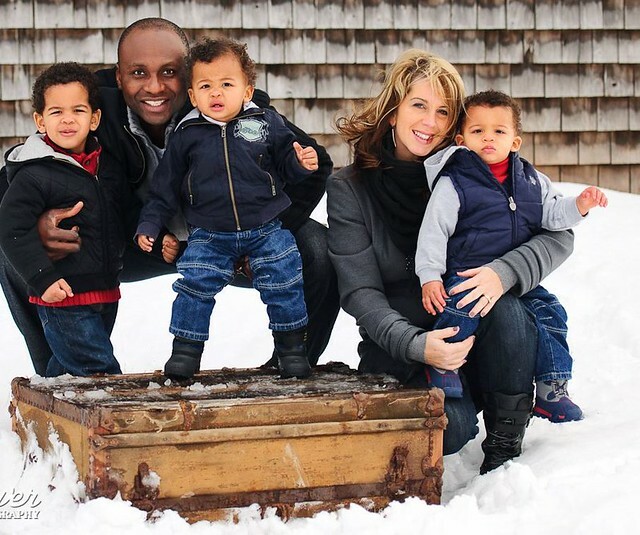 I loved playing basketball… but watching these guys reminds me that I wasn’t that fast and I am SUPER short. 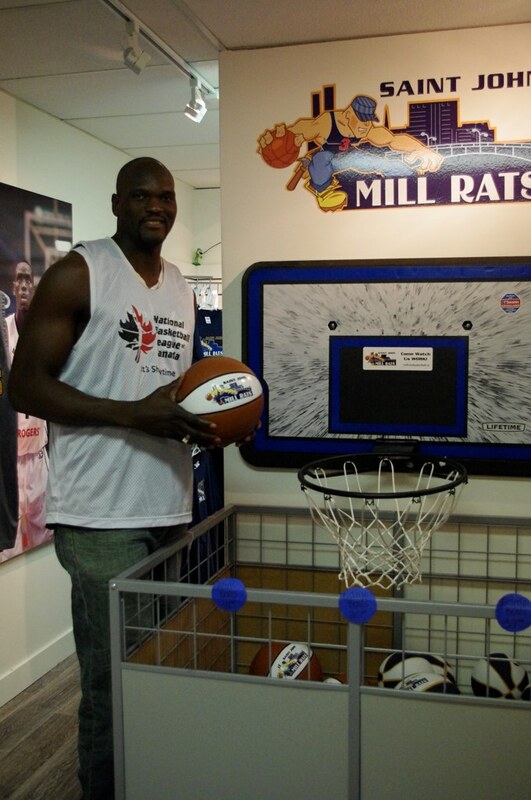 A few weeks back I dropped by the Aquatic Centre to see the players spending some time in the community. 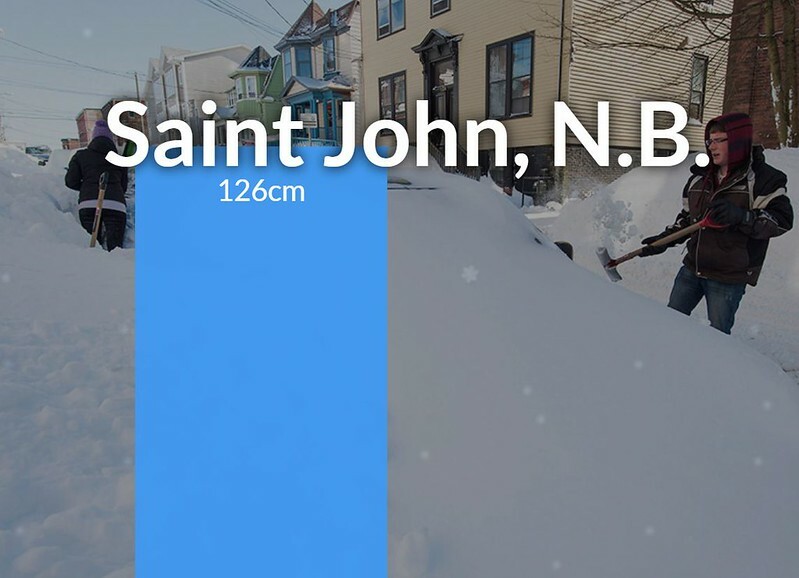 I asked Modibo Diarra and Chris Matthews what they liked most about Saint John. You can’t use your flex pack on these games, but be sure to support our home team! We’re currently first place in the Atlantic division! 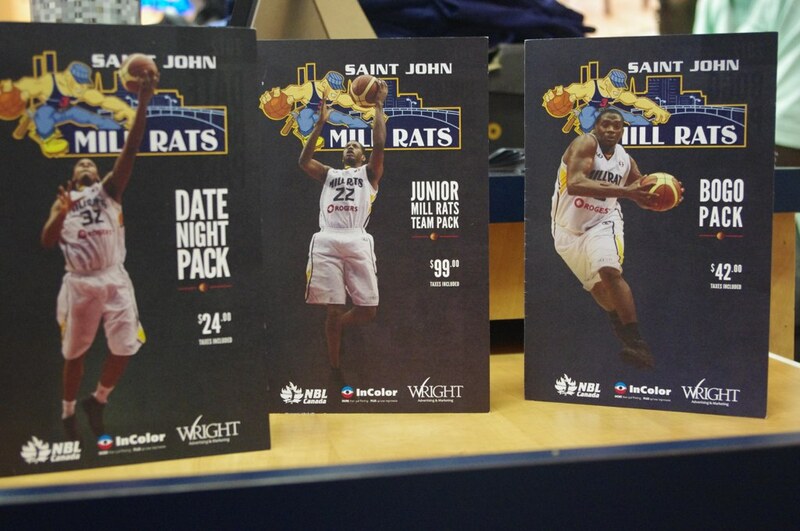 The Saint John Mill Rats are offering up a SWEET prize – a 10 game flex pack! 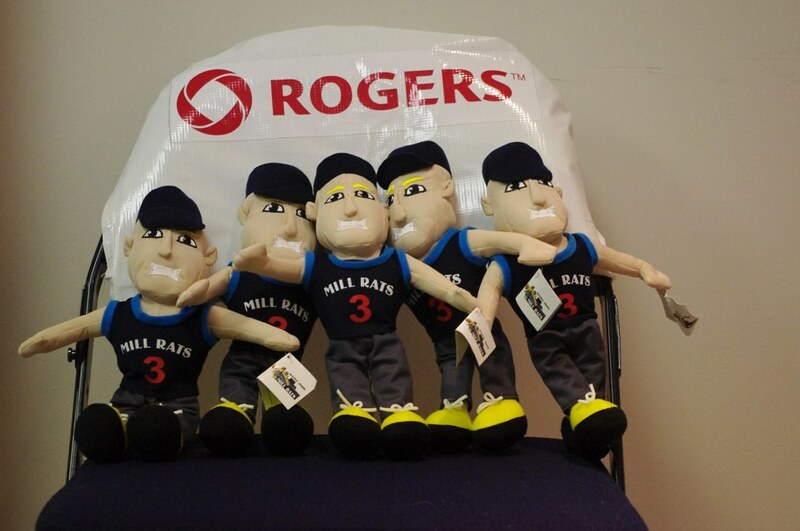 This will come in handy with all of the upcoming Mill Rats Games! Hey friends! 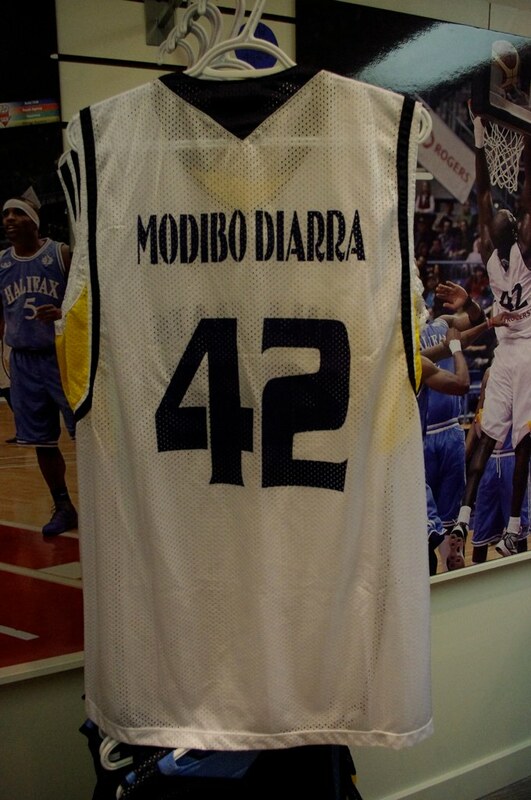 You may remember last year, the Mill Rats Foundation helped bring Modibo Diarra and his family back to Canada from Mali. 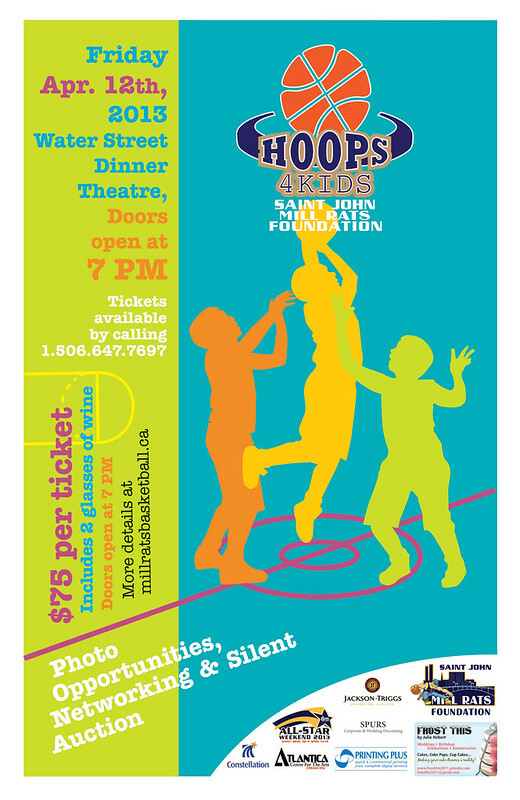 This year, the Foundation is helping our community, with a fundraiser called “Hoops 4 Kids”. 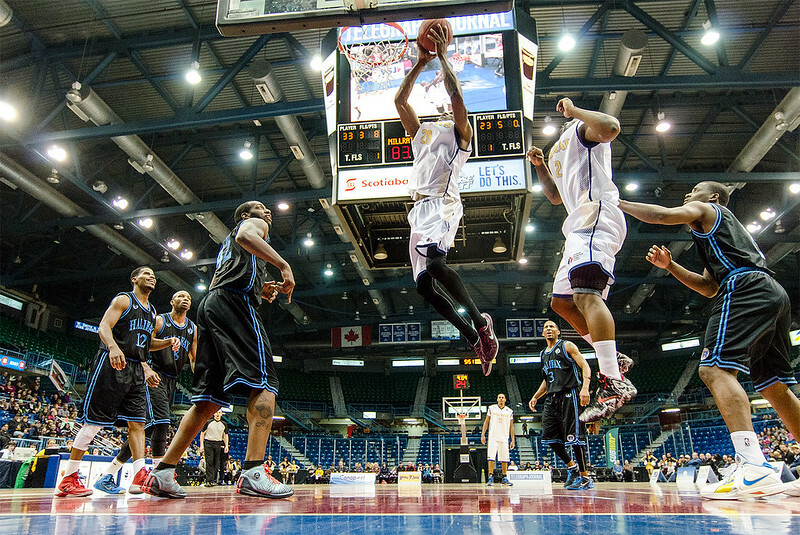 Let me tell you about my first ever Mill Rats game – it was a doozy. I have a pretty social online presence. I would consider myself “plugged in”. I won a twitter giveaway through Lawson Creamer to sit in one of their Partner’s court-side seats. Imagine my surpise – I never win anything! 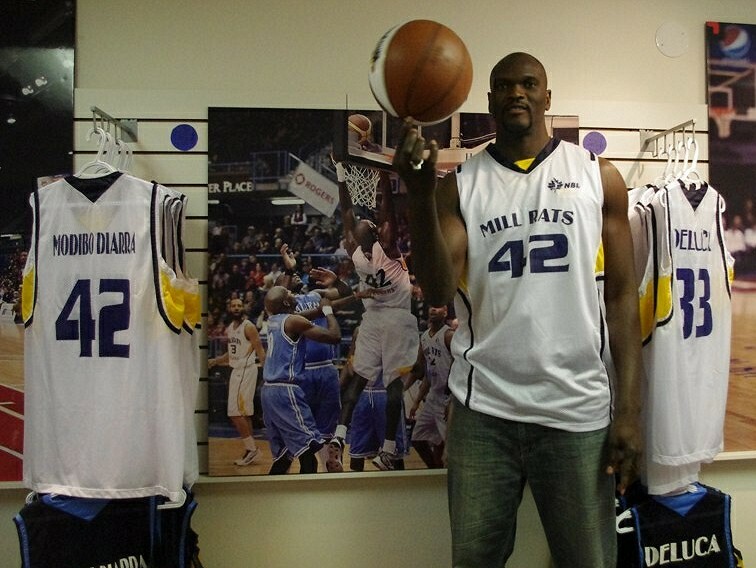 Being at that game brought back so many pleasant memories from junior high and high school – I LOVED basketball. 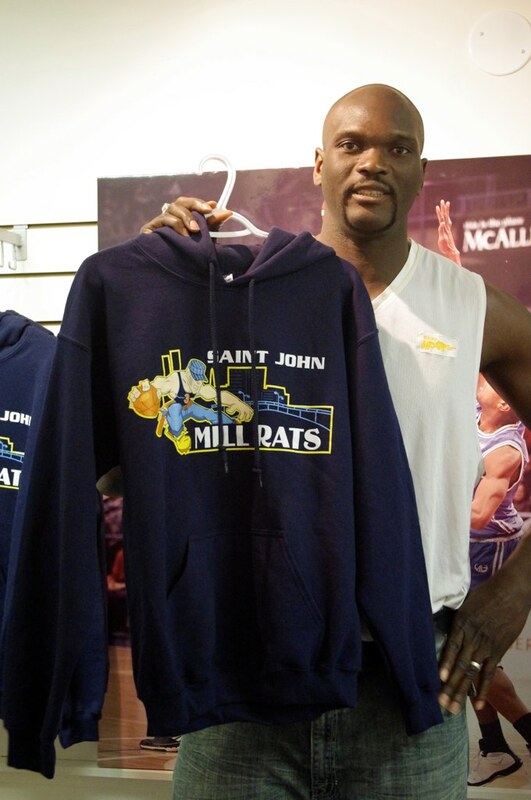 I played all through High School on the St. Mac’s team. I was a forward, weird right? Especially after spending time with Modibo Diarra yesterday… that man is TALL. 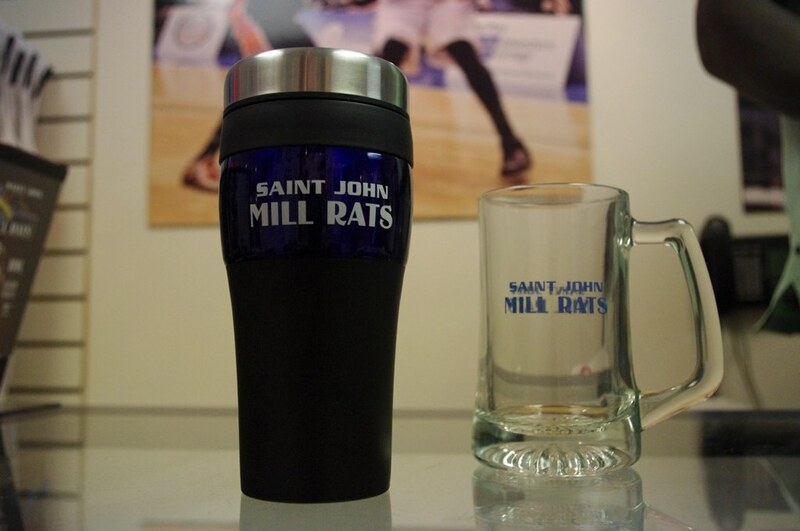 I dropped by the Mill Rats Fanzone in Brunswick Square to take a few pictures of their merchandise – perfect priced for holiday giving! 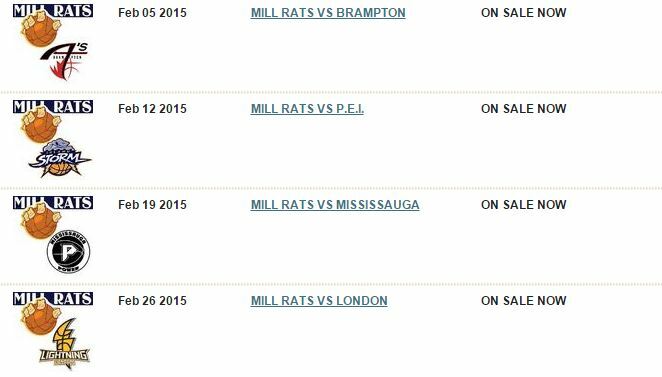 The Mill Rats have excellent packages for tickets for everyone – Date Night, Team Night Out – Flex Passes, Half Season Passes… you name it! 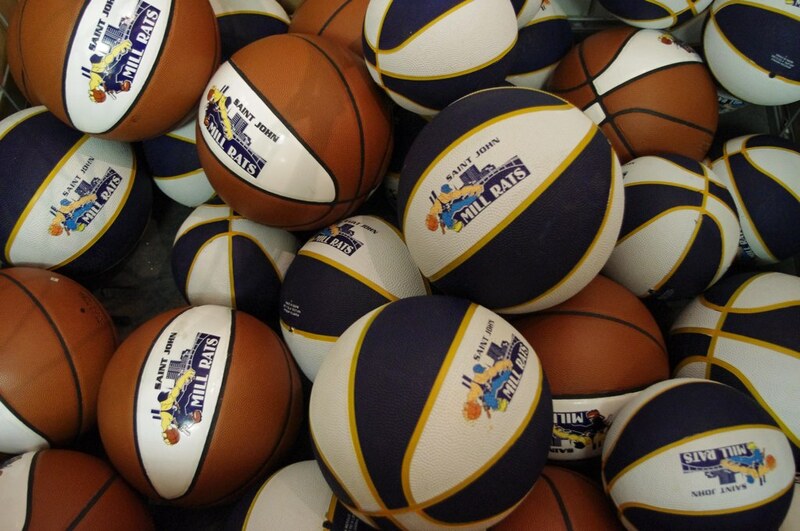 Now until the end of the year – all merchandise is tax free at the Fan Zone – great deal! 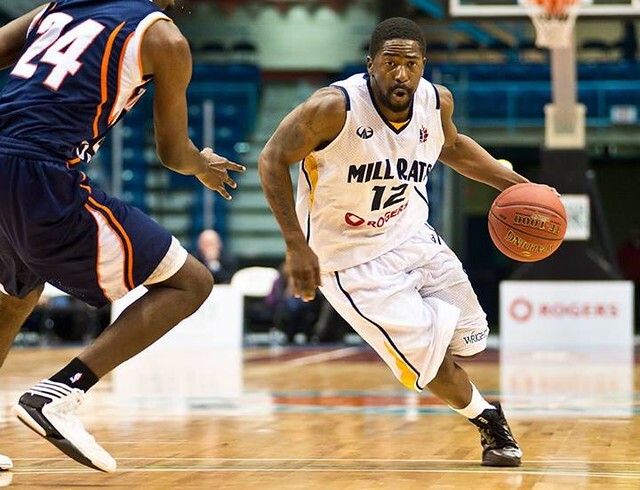 This is a pretty exciting prize – the Saint John Mill Rats are giving away a set of 4 court-side floor seats for the January 6th game against the London Lightning!